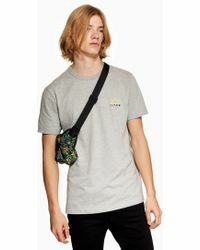 The male equivalent of TOPSHOP, TOPMAN showcases the latest menswear trends with its diverse range of clothing, footwear, and accessories. 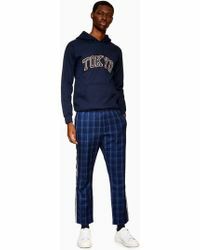 Launched in 1970 to provide men with a dose of trend-driven fashion on the high street, TOPMAN has established itself as a premier destination for those looking to up their style credentials. 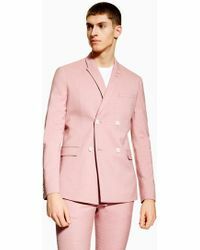 Also offering pieces from a select group of brands, the TOPMAN collection includes suits, wardrobe staples, sneakers, and jewelry. 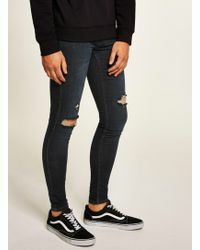 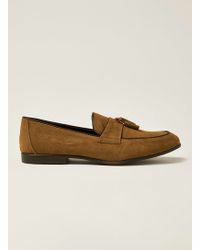 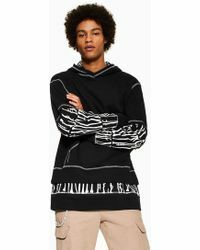 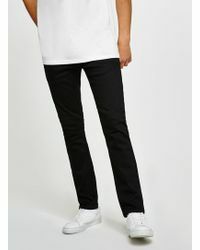 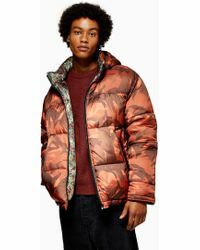 Browse and shop the full range of Men's Topman Clothing, Shoes, Accessories, Bags and Jewelry.